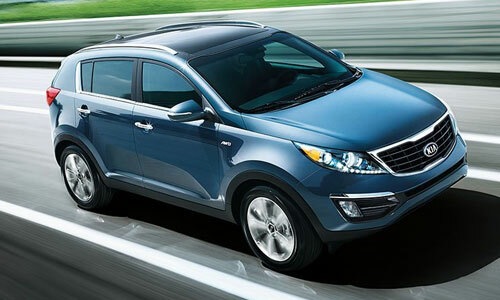 Are you searching for a Kia dealer in Smyrna, GA? With a full line-up of Kia models available, buying a car from our lot is easy. Ed Voyles Kia has an impressive selection of new and certified Used Cars, Used SUVs and Used Trucks in stock at our Kia dealership in Smyrna, GA. Kia dealer inventory can be viewed online. Compare vehicle prices, options, specs, see photos and find special deals or bargains on new Kia Stinger, Niro, K900, Cadenza, Forte, Optima, Rio, Sorento, Soul, Sportage, and Sedona for sale or lease. If you have a trade-in vehicle let us know, we also buy used cars and used trucks. You will find plenty of financing and leasing for buying or leasing a new Kia car or SUV at our Smyrna dealership. Kia dealer specials, and factory incentives are frequently available at Ed Voyles Kia. Smyrna used car financing as well as expert Kia Service, parts and repair are also available at Ed Voyles Kia. We can help when it is time for oil changes, brake inspections, wheel alignment and more. We invite you to visit our Kia dealers in Smyrna, we are committed to excellent customer service and vehicle care.